“In my Year 10 Spanish class, a group of students have come forward to participate in an activity called Listening to the Learner Voice. Our group consisted of myself, Nick Dos Santos, Rebecca Dench, Cheyma Le Falher and Daniel Villate. Listening to the Learner Voice is an approach to learning used around the world to help students enjoy learning new material and also to teach independence, organisation, and responsibility. Mr Bazzouz, our Spanish teacher, has minimal input into the teaching the designated unit of work we, as students, have been given the opportunity to teach. Skills such as organisation and responsibility are vital to this activity. We meet once or twice a week to discuss what subjects and topics we will teach to the class, how it will be presented, and how we should keep the other students involved and interested in Spanish. 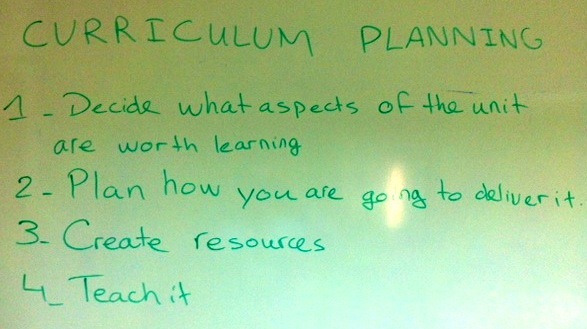 So far, we have planned what we will be teaching, and all the material and topics must be sorted out into lesson plans. We will then move on to teach this to the rest of our class (as if we were the teachers). Each person is assigned a role: a leader, a speaker, etc. Our group has high expectations for this activity: we want the class to feel more engaged in the lesson, participate more, and feel more interested and excited about learning a new language. Because the teaching is placed in our hands, the responsibility is great. It can be overwhelming, confusing, and tiring at first, but with the right amount of dedication and management of time, the activity can be rewarding. This is the first time that Listening to the Learner Voice has been used in this way in GCSE Spanish, so it is an exciting experiment. 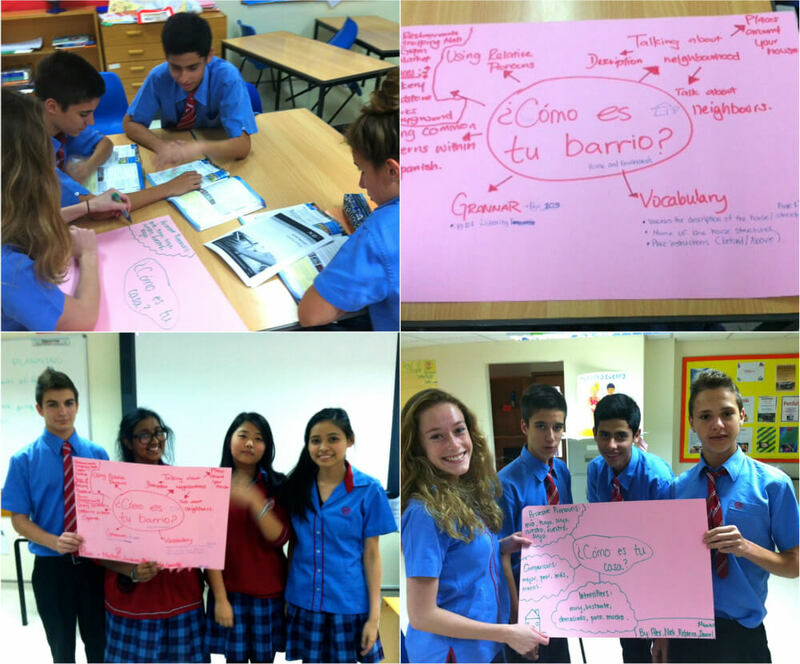 It will be a very interesting journey in our Year 10 Spanish class”.